News through late today is that details and dates for pop star Martika’s first ever Australian tour have been changed due to “a scheduling conflict”. The conflict has meant that the shows in Sydney, Melbourne and Newcastle all now have new dates (plus a different venue in the case of Newcastle). Sadly for Martika’s fans in Perth and Adelaide, the news is less good, with both shows now removed from the updated schedule. 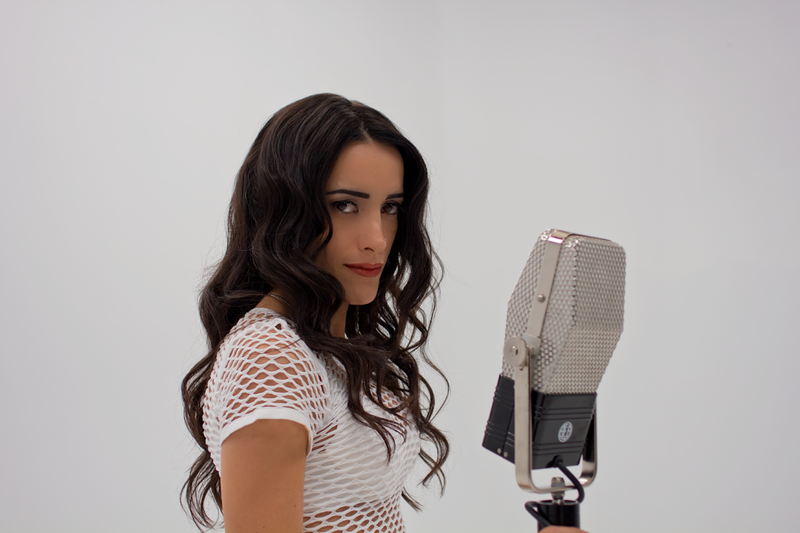 Martika will now arrived for the first of her shows in Canberra on October 06. Scheduling conflict?! What else has she got on? Lol!